The post LALI PRESENTA SU NUEVO VIDEOCLIP “CALIENTE” FEAT. PABLLO VITTAR appeared first on Sony Music Entertainment México. The post MELENDI ESTRENA EL ESPECTACULAR VIDEOCLIP DE “DÉJALA QUE BAILE” feat. Alejandro Sanz y Arkano appeared first on Sony Music Entertainment México. 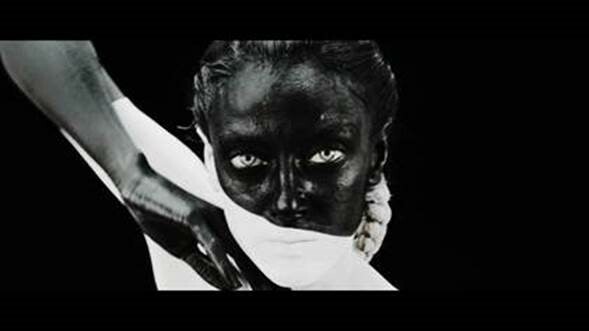 The post REIK LANZA SU NUEVO SENCILLO Y VIDEOCLIP “ME NIEGO” FEAT. 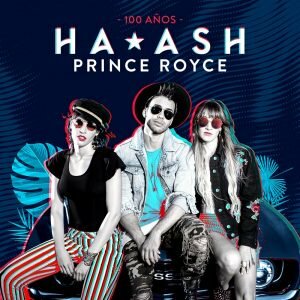 OZUNA & WISIN appeared first on Sony Music Entertainment México. 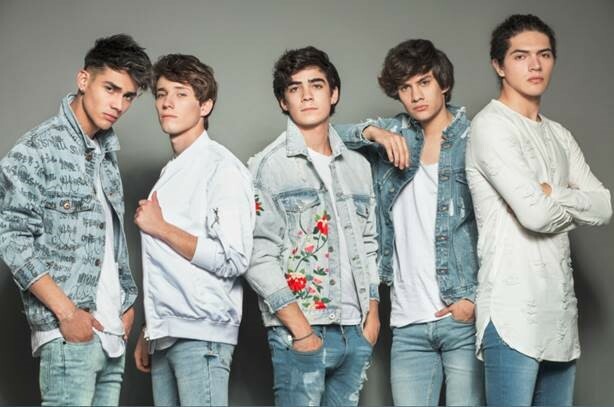 The post CD9 estrena el videoclip de su sencillo “NO LE HABLEN DE AMOR” appeared first on Sony Music Entertainment México. The post JARY ESTRENA EL VIDEOCLIP DE SU SENCILLO “LLUEVEN ESTRELLAS” appeared first on Sony Music Entertainment México. 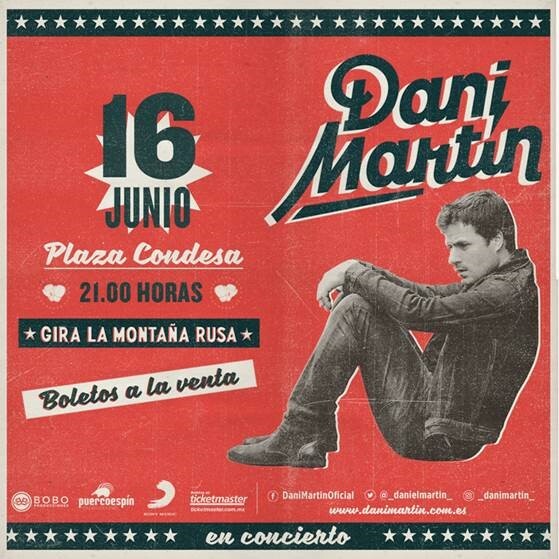 The post DANI MARTÍN ESTRENA EL VIDEOCLIP DEL TEMA: “QUE SE MUERAN DE ENVIDIA” appeared first on Sony Music Entertainment México. The post LA OREJA DE VAN GOGH ESTRENA EL VIDEOCLIP DEL TEMA “CUANDO MENOS LO MEREZCA” appeared first on Sony Music Entertainment México. The post ALAN WALKER LANZA SU NUEVO SENCILLO Y VIDEOCLIP “TIRED” FEAT GAVIN JAMES appeared first on Sony Music Entertainment México. The post LEIVA NOS PRESENTA SU NUEVO VIDEOCLIP “BREAKING BAD” appeared first on Sony Music Entertainment México. The post SIDDHARTHA ESTRENA EL VIDEOCLIP DEL TEMA “SER PARTE” appeared first on Sony Music Entertainment México. 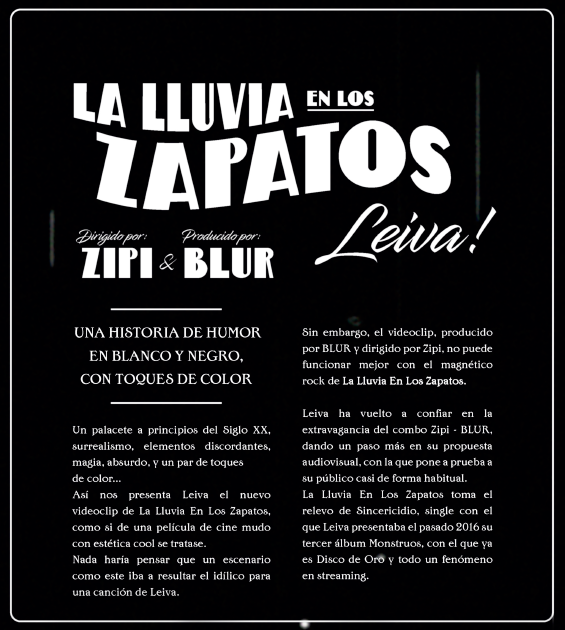 The post LEIVA NOS PRESENTA SU NUEVO VIDEOCLIP “LA LLUVIA EN LOS ZAPATOS” appeared first on Sony Music Entertainment México. 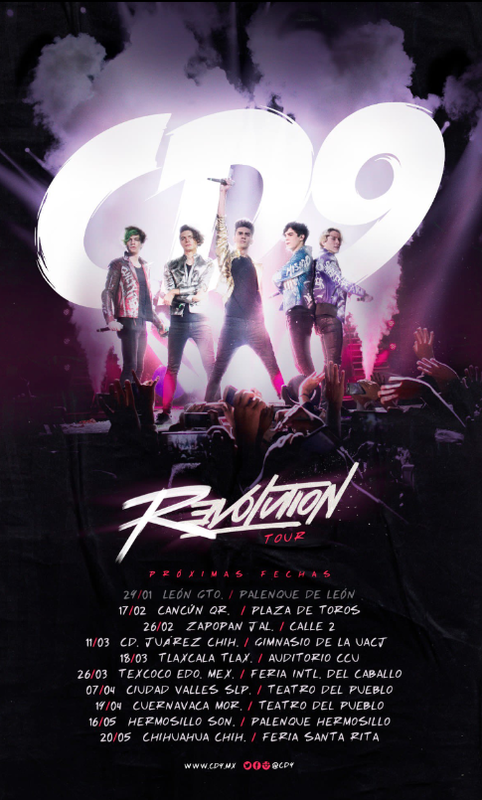 The post CD9 ESTRENA EL VIDEOCLIP DE SU CUARTO SENCILLO “A TU LADO” appeared first on Sony Music Entertainment México.